Awards: 2011 Shortlisted for the Speech Pathology Australia Book of the Year Awards. ‘One Funky Monkey’ was first released in 2010 and since this time it’s been a firm favourite in our house. There is also a board book edition, which would make the perfect stocking filler. Below is an (old) image of PudStar doing a performance of ‘One Funky Monkey’ complete with book guitar…she can recite the text by heart and loves to add attitude and a hip hop beat. There is many a counting book out there on the market, but very few are as grand as ‘One Funky Monkey’ and my other favourite, ‘Ten Blue Wrens’ (you can read my review here). 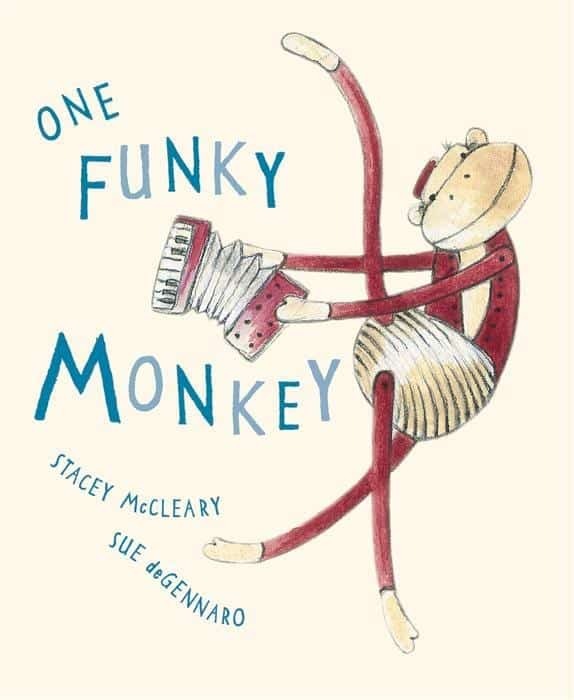 The text of ‘One Funky Monkey’ has a great rhythm and beat to it and is perfect as a read aloud with young children, who will quickly begin joining in with the story after a few readings. From hip-hopping elephants to jiving giraffes, moonwalking meercats and ‘lion’ dancing lions – the different dance types will have young readers up and dancing through your school library or living room. 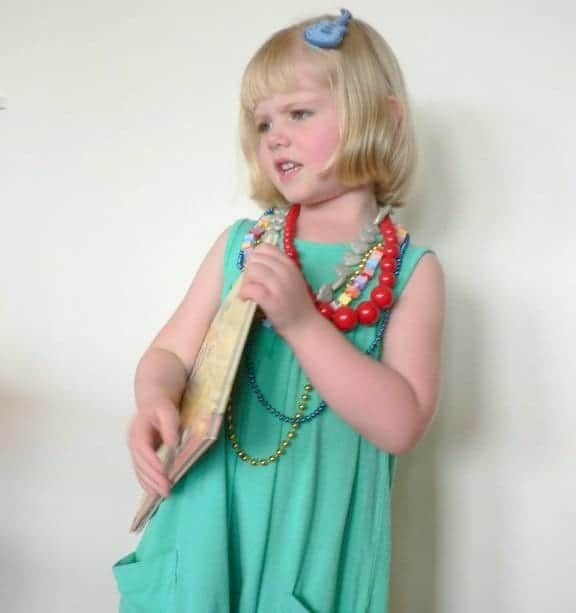 ChickPea performing a hip hopping ‘elegant elephant’ is indeed a sight to behold ; eyes closed in concentration, stomping her legs and banging her head around…there is a reason she had a ‘Where the Wild Things Are’ party! The illustrations by Sue deGennaro are a perfect match for the energetic text. DeGennaro is becoming one of my favourite illustrators and I can pick her books a mile away (this is a good thing!). ‘The Pros and Cons of Being a Frog’, ‘The Princess and the Frozen Packet of Peas’ and ‘The Tomorrow Book’ are firm favourites in our house as well as in my school library and I’m sure this is in part due to the illustrations. They are gentle, whimsical, full of life and just a little bit different from the norm in a way I can’t quite pinpoint – will get back to you when I work it out! I love seeing favourite books come out in board book editions and I’ve added ‘One Funky Monkey’ to my list of favourite board books for babies. 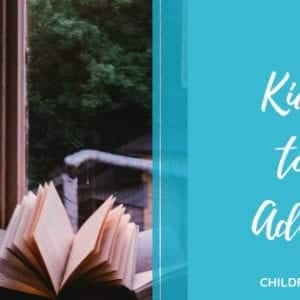 Does your little one like board books? Which are your favourites? To add this book to your home, school or library collection please click on the title or cover links. Oh I love it when a favourite story comes out as a board book so we can give it to little cousins and friends! But how have we not read this one??? it sounds great!